 Catskill Veterinary Services, PLLC offers our patient form(s) online so you can complete it in the convenience of your own home or office. Fax us your printed and completed form(s) or have it ready when your appointment is scheduled. This let's us record our pet and owners into our management software so that we can effectively and efficiently provide the service you deserve! We request that a form be filled out for each patient being examined. For your convenience we will keep credit cards on file so that any and all account balances may be paid automatically.